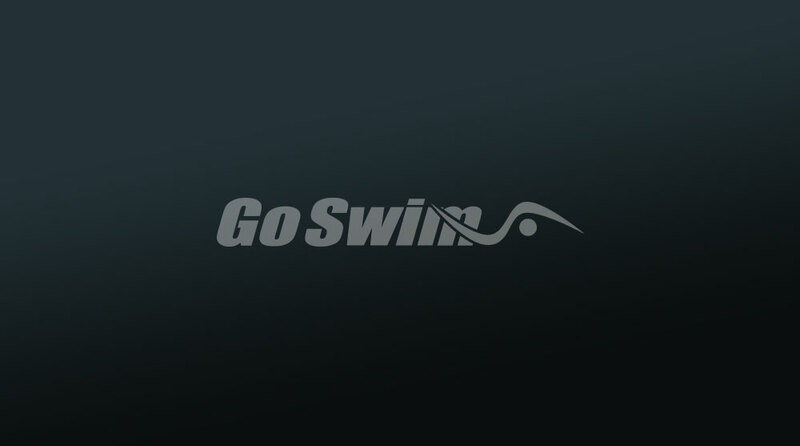 GoSwim is the world’s leading content creator and provider for the sport of swimming. 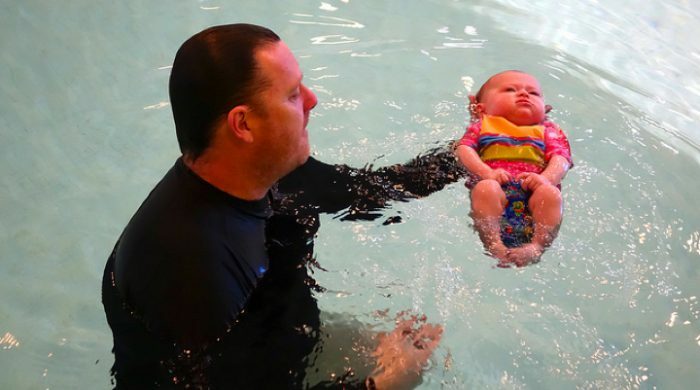 Founded in 2002 by Glenn Mills and Barbara Hummel, the company’s mission is to create videos that help people swim better and faster. How do you know when what you’re doing in practice is unproductive? When is working harder, just not doing what you want it to do in the long run? Here are a couple ideas that can help. We live in a world of athletics, doing our best to surround ourselves with people who have the desire to be the best at what they do. If you want to continue making your team better, start from the bottom up. I have to imagine it’s going to be tough to put down my thoughts on this subject without sounding like an angry old man who talks about how it used to be. I had the opportunity to spend the past week in Columbus, Ohio, at the Senior National Championship meet for USA Swimming. 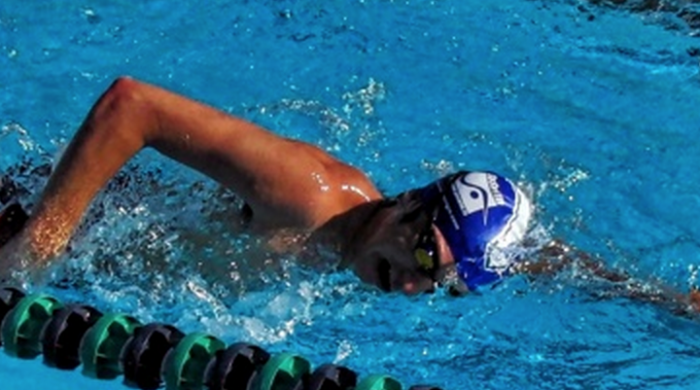 While there, I got to watch Ryan Lochte, both in and out of the water. There’s a story that Glenn Mills likes to tell, and that I never tire of hearing. It’s a true story about something very ordinary — two quarters — that produced something very extra-ordinary. Glenn is way too modest when he tells this story, and leaves out a lot of things about himself, so he has graciously allowed me to tell the full version. I hope it inspires you. Stroke count, stroke length, and glide are important in swimming, but the overriding KING of efficient swimming is rhythm. 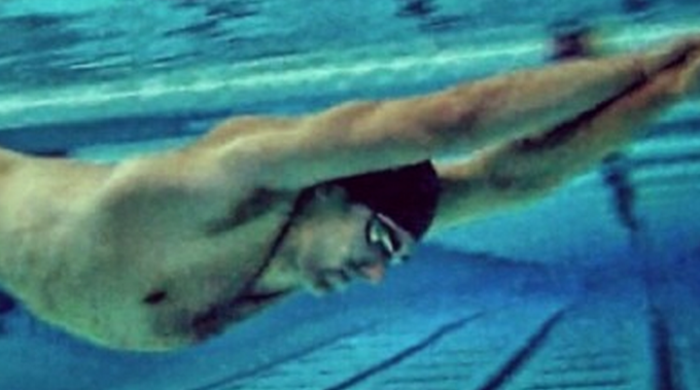 One of the best tools for developing a sense of rhythm is the Tempo Trainer by Finis. Here’s an introduction to this tiny but effective device, plus a practice set to get you started. In the next few weeks, we’ll publish additional Tempo Trainer practice sets for each of the four strokes.